Perfecting to make perfect in Christ is the motto on which Faith Theological Seminary is founded on. Our Seminary strives for academic excellence by developing leaders through a program of instruction which is practical and useful for effective ministry. Faith Theological Seminary offers various residential and non residential academic programs affiliated with Serampore University, India. This seminary is blessed with presence of well qualified and efficient teaching and non-teaching staffs who strives to carry our vision and to fulfill our mission. 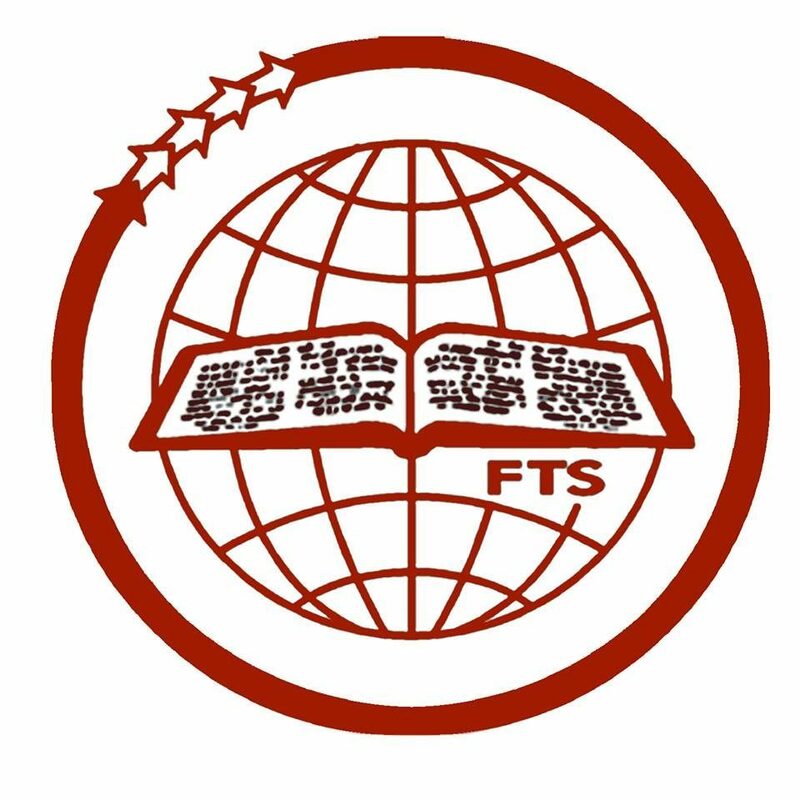 FTS is ecumenical institution in it’s perspectives. We emphasize much on the character formation, service to others and to equip students to face present and future challenges they would endevour in their diverse ministries. We seek continuously to cultivate an environment that promotes the spiritual growth as well as to make the students efficient and effective for the kingdom of God. To this end, God as enabled this seminary to train men and women who have the call and commitment to Christian ministry.